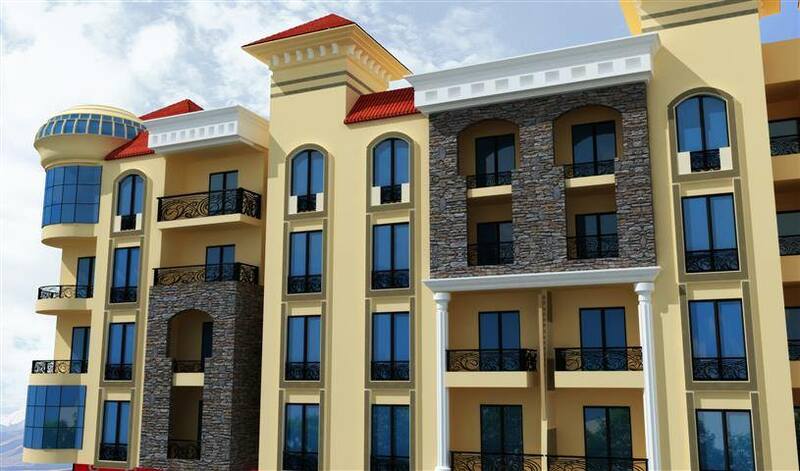 This property is located in: Al Ghardaqah, Al-Ghardaqa, El-Ghardaqa, HRG, Hurgada, Hurghada, Khurgada, Urgada, alghrdqt, ghrdqh, hong jia da (Al Bahr al Ahmar, Egypt). 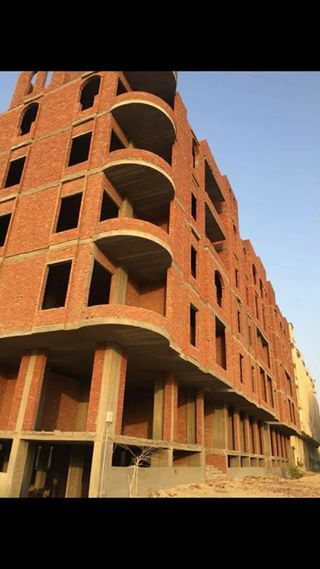 I am interested in other Apartments for Sale from Egypt. 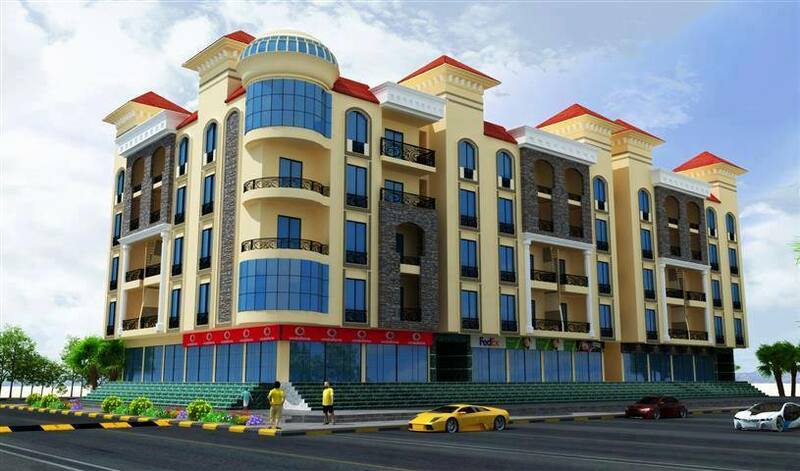 I am interested in other Properties from Egypt. 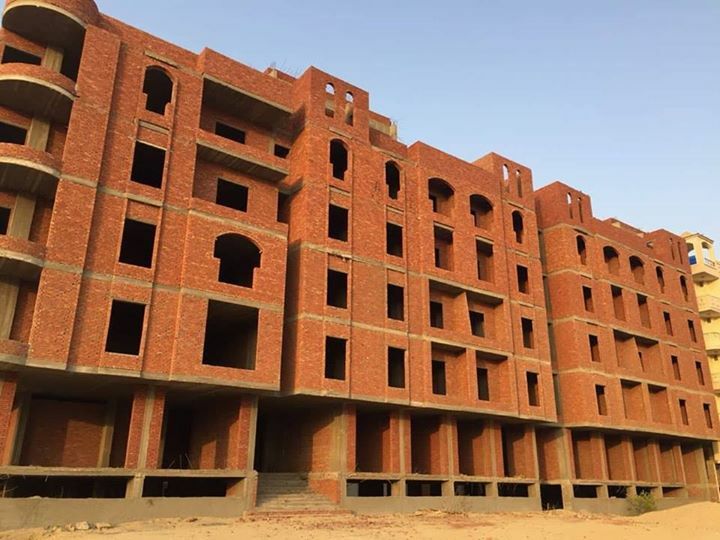 Please kindly send me more details about this Apartment for Sale from Egypt.